Help yourself to faster programming by purchasing my App Inventor 2 Guides from any of the following vendors – thank you very much! Detailed descriptions of all the books are below, including Table of Contents and some sample chapters. The print version of Volume 4 has been discontinued due to rampant online theft of the product. Your Amazon e-book library may be read online, through a browser, here. Google Books may be read in a web browser, or using the Google Play Books app on Android and iPad/iPhone. 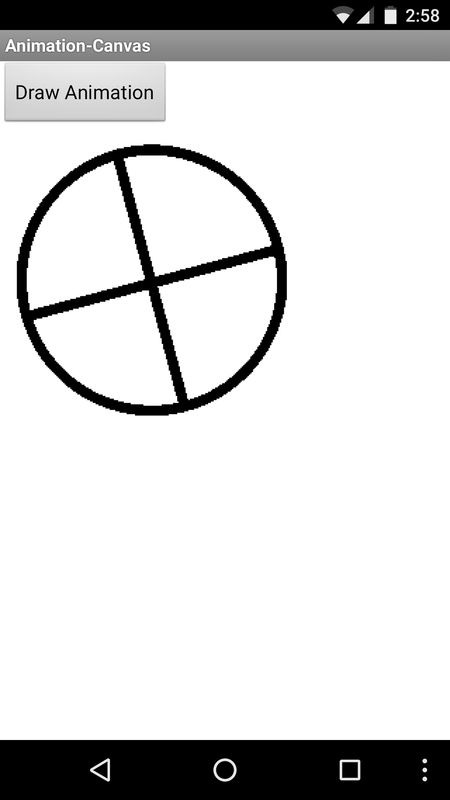 Note  – images used in the e-books do not always display well on the e-book reader devices (e.g. Kindle). For this reason, use of computer-based e-book reader software is recommended. MIT App Inventor 2 is the fast and easy way to create custom Android apps for smart phones or tablets. This guide introduces the basic App Inventor features – you can likely create your first simple app in an hour, and understand the basic components of App Inventor in a full day. App Inventor 2 is free to use and you can use it for commercial applications too. App Inventor 2: Introduction is targeted at adult learners (high school and up) and shows how to design your app’s user interface with “drag and drop” interface controls to layout your app’s screen design. Then implement the app’s behavior with unique “drag and drop” programming blocks to quickly assemble the program in a graphical interface. This tutorial covers the basics of the App Inventor user interface Designer and the Blocks programming editor, plus basic “blocks” programming concepts and tools for arithmetic, text processing, event handling, lists and other features. Tip – Why is it called global instead of variable? Volume 1 of this series covered the basics of the App Inventor user interface Designer and the Blocks programming editor, plus basic “blocks” programming concepts and tools for arithmetic, text processing, event handling, lists and other features. 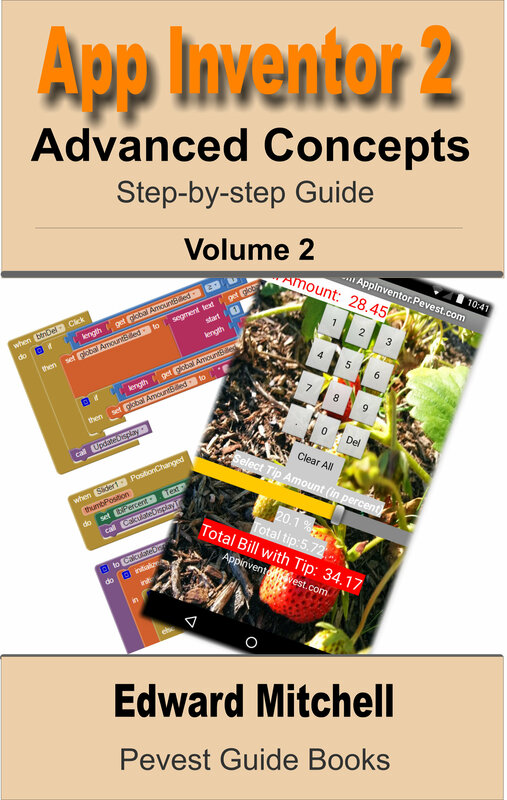 Volume 2 builds upon Volume 1 to provide tips on debugging programs when the apps work incorrectly, how to us hidden editing features, and how to install your own apps on to your phone or tablet for general use. Code samples are provided for using the Notifier component for general use or for debugging, for user interface control tricks such as buttons that change color continuously or implementing the missing “radio buttons” component, using ListPicker and Spinner for list selections, and using the WebViewer to display web pages in your app. 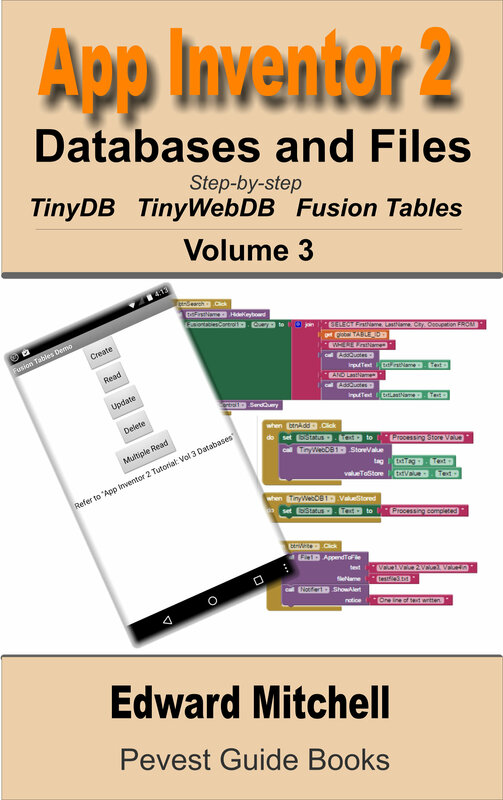 The book includes a large section on designing and building a sample real world application and finishes with a chapter on using the TinyDB database. Where is the downloaded .apk file? Over 28,000 words. Over 250 screen shots and illustrations. Numerous sample programs and code. Amazon’s page count is 322 pages. The link to the App Inventor source code download files is on “the copyright” page – about page 2 or 3 – in your e-reader version. Updates and “errata” to the e-books are located on this page. Which database component to use? Step 7 – Return to the App Engine Launcher program. What is a Fusion Table? Where is testfile2.txt stored on your phone? Step 3: Find the file! The App Inventor 2 guides introduce the fast and simple way to develop Android apps using MIT App Inventor, the software development system that runs in your browser to create apps that run on your smart phone and tablet. 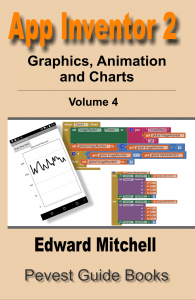 Volume 4 introduces the use of graphics drawing features, including general graphics features, animation and charting. Charting refers to the creation of line, column and other types of charts commonly used in business and finance. This book series is targeted at adult learners (high school or secondary school and up) who are interested in producing real world applications (rather than games). Hence, these books focus on features suitable for creating business, productivity and educational applications. Volume 4 assumes the reader is familiar with the basics of App Inventor programming; start with Volume 1 if you are new to App Inventor. Each example provides code you can adapt or modify for use in your own programs so that you can create graphics, simple animation or charts in your own apps. Please see the links at the top of this page. Theory, design and sample code is provided for all of the following charts, plus more, including using sprites for animation, using “finger touch” to fling objects around the screen, using the accelerator and orientation sensor so that tilting the phone can control animation on screen. Regression a way to find an equation that is the closest fit to the original data. Once the equation is calculated, the equation may then be used to draw a line across the chart showing predicted values. A scatter chart draws simple dots at the X, Y pair for each data element. A Scatter strip chart takes incoming data as a live data stream, and animates those points from right to left across the screen. New data points arrive at right, while the entire display of points scrolls to the left. This chart draws a line graph as new data arrives, at right. This type of chart might be in a heart monitor, for example, or in a voltage monitor that continuously monitors an input voltage. Data could arrive from a remote device over Bluetooth (such as from an Arduino board connected to sensors). The text shows how to create arbitrary animation in App Inventor apps. 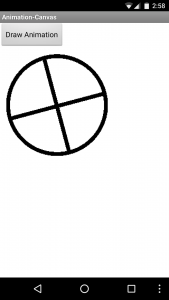 This wheel actually rotates as it moves across the screen. Where does the name “Sprite” come from? Greetings, been scurrying the net to buy your ebooks and i must confess its so disgusting that i CANNOT! please dont you sell your book as hard copy? I am sorry, at this time the book is available only as an e-book from Amazon, Apple, Google, Barnes and Noble Nook and Kobo books. I am interested in learning more about the difficulty you are having in purchasing the e-book as it is intended to be easily available worldwide. I am not familiar with the specific message. However, from the wording, here is what it probably means – when the chat app is communicating with the TinyWebDB, the two components exchange a set of messages back and forth in a precise way. The definition of the messages that go back and forth is known as the protocol. The error message most likely means that one side of the link is expecting a specific message, but is receiving something else instead. Pingback: “App Inventor 2 Databases and Files” ebook now available, 322 pages | App Inventor 2 – Learn to Code! Pingback: Updated: Writing and Reading Text Files Using App Inventor | App Inventor 2 – Learn to Code! Pingback: Using TinyDB in App Inventor | App Inventor 2 – Learn to Code! Pingback: App Inventor 2 Tutorial Volume 2 is now available at Amazon | App Inventor 2 – Learn to Code! Pingback: App Inventor 2: Databases and Files – available shortly | App Inventor 2 – Learn to Code! Pingback: Pre-Announcing: App Inventor 2: Databases and Files-new e-book | App Inventor 2 – Learn to Code! Pingback: Writing to and reading from text files in App Inventor programs | App Inventor 2 – Learn to Code! I wish to purchase these 3 books as eBooks to be read on a computer and not a Kindle, Apple devise or Android. Can you please advise if this is possible? All 3 e-books may be purchased at Amazon (or Google Play Books). In the case of Amazon books, you can download free reader software at Amazon that runs on Windows and Mac OS X. This is how I read a lot of book material, using the Amazon application on my PC or notebook computer. 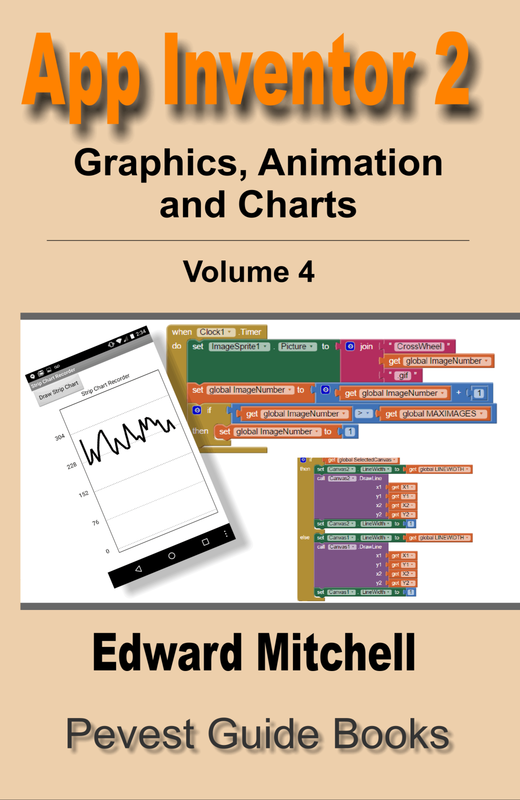 Volume 4 – on graphics, animation and charts, is almost ready for publication. I am going through the printed proofs right now and finalizing video tutorials that go with the book. I hope that volume 4 will be available within a week. I will post information about it here on the web site! Volume 4 will be available as both an e-book and as a printed book. Pingback: Aligning the text that appears in ListPicker | App Inventor 2 – Learn to Code! Pingback: Can you “gray out” a button until data entry is complete? | App Inventor 2 – Learn to Code! Pingback: Free-Download App Inventor Bluetooth Communications Cheat Sheet | App Inventor 2 – Learn to Code! Pingback: How to connect App Inventor apps to Arduino using Bluetooth wireless | App Inventor 2 – Learn to Code! Pingback: Scanning bar codes and QR Codes with App Inventor Apps | App Inventor 2 – Learn to Code! Pingback: TinyDB Database Manager | App Inventor 2 – Learn to Code! Pingback: Free-Download App Inventor Location Sensor Cheat Sheet | App Inventor 2 – Learn to Code! 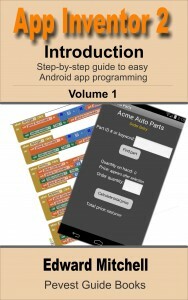 Pingback: Free-Download App Inventor OrientationSensor “Cheat Sheet”! | App Inventor 2 – Learn to Code! Pingback: How to Place Your App Inventor Apps in the Google Play Store | App Inventor 2 – Learn to Code! Pingback: Using Location Information and GPS for finding your position | App Inventor 2 – Learn to Code! Pingback: What is the FirebaseDB? | App Inventor 2 – Learn to Code! Pingback: Demonstration app for using FirebaseDB in AppInventor | App Inventor 2 – Learn to Code! Pingback: Using Firebase in a real app – “Here I AM!” GPS Demo app | App Inventor 2 – Learn to Code! Pingback: Using buttons to simulate a column chart | App Inventor 2 – Learn to Code! Pingback: All new tutorial: Using TinyDB in App Inventor | App Inventor 2 – Learn to Code! Pingback: Using buttons to simulate a bar chart | App Inventor 2 – Learn to Code! Pingback: How to Add Your App Inventor App to the Google Play App Store | App Inventor 2 – Learn to Code! Is tehere a complete ExampleteApp tasklist_TinyDB to Download? When yes, where can I find it. Thank You for your help. I am not sure I understand what type of TinyDB app you are looking for. 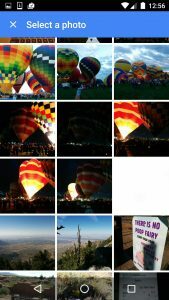 You can search my website for TinyDB related posts using this link http://appinventor.pevest.com/?s=tinydb. You may also look in the MIT App Inventor Gallery. Log in to your appinventor.mit.edu account, and then on the projects page, click on “Gallery” near top left of the page. There you can search for related apps in the Gallery, and load them into your appinventor account. I hope you can find a solution from one of those links! There are lots of examples available! Pingback: Using the Pedometer in MIT App Inventor – App Inventor 2 – Learn to Code! Pingback: Part 3: Bluetooth communications with 2 Arduino devices, using App Inventor – App Inventor 2 – Learn to Code!